Published on March 31, 2014 in General T&T, India, People's Partnership and Violence. 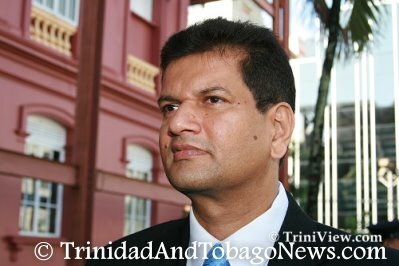 15 Comments Tags: Chandresh Sharma, Kamla Persad-Bissessar, Politics, T&T Govt. I have advised the President of the Republic of Trinidad and Tobago, His Excellency, Anthony Carmona, of the decision to revoke the appointment of the Honourable Minister of Tourism, Chandresh Sharma.